Although Sea Mercy's Volunteers are the life-blood of our programs, our incredible sponsors are the heart that keeps our programs alive by pumping the resources needed to them. There are sponsors that require a return on their investment for their members and directors, and there are sponsors that prefer that their gift or support remains quiet and behind the scenes. Generation Strategies has been one of those silent sponsors for Sea Mercy's powerful RISE Program and has given the thousands of 'at risk' remote islands of the South Pacific a pathway to becoming healthy, self-sustaining and thriving communities again. Without their belief in this powerful program and willingness to support it financially, it would have remained just a dream and a hope for the people of the South Pacific. In May of 2016, Steve Williams, the Founder of Generation Strategies, joined Sea Mercy's initial Disaster Response & Recovery efforts following Cyclone Winston in Fiji. Seeing past the devastation and witnessing first hand the hearts and potential of the people in Fiji, Steve saw an opportunity to help launch Sea Mercy's RISE program. In 2017, Steve returned with the President of Sea Mercy to help finalize the logistical and leadership support of the official launch and implementation of the August 2017 Soils Training Program on Batiki. With three additional RISE Programs scheduled for the Northern Lau Group in 2018 and an additional 4-6 programs planned for the South Pacific in 2019, their one act of kindness has given hope and a future to one of the most 'at risk' communities in the world. 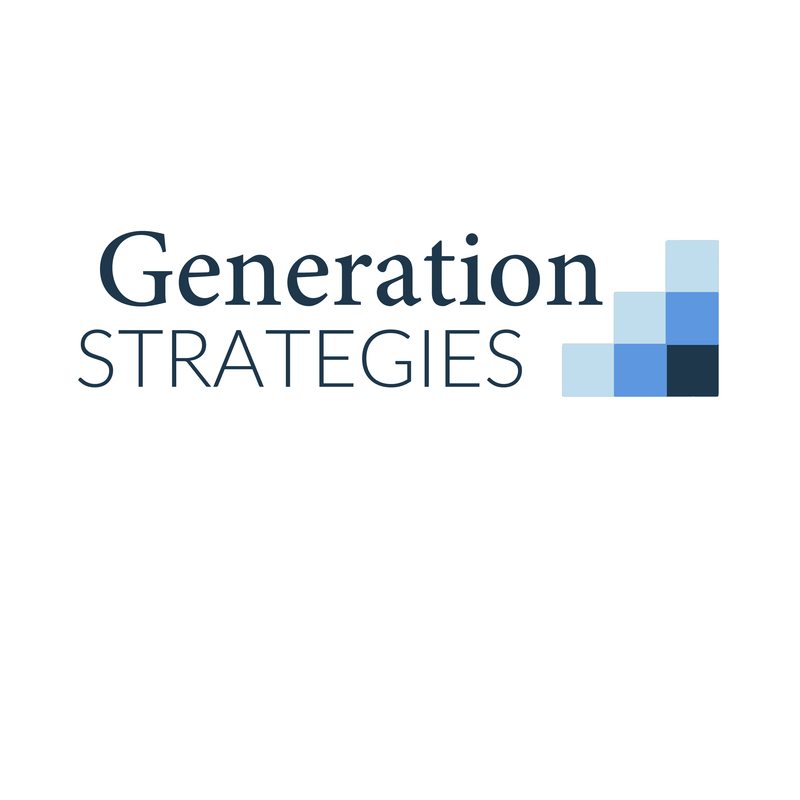 Generation Strategies was founded to help under-served young people along the path to a life they dream of living. We provide guidance, connections and financial assistance to help them take an adventurous step forward and try something bold. There are few things more powerful in life than the self esteem that grows from a difficult achievement. Brad Goad is on staff at Second Baptist Church in Houston, TX. He and his wife work with single parents as well as senior adults encouraging, challenging and motivating them to maximize each day to the fullest. Joe Stockton was CEO and co-founder of two successful software companies, and is currently part of the strategic operations team of a large public company. Steve Williams is founder of Generation Strategies, a recent addition as a Sea Mercy board member, an investor, and works in business strategy for a Top 100 software company. He and his wife Jenny and their three children live in Austin, Texas. It is incredible to see how three individuals, with the support of their families, can decide to step forward and help change a part of the world. Sea Mercy and the people of Batiki extend our deepest appreciation and heartfelt thanks to you for your support.